The project is under development. We will update it soon. 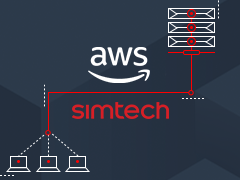 Please contact us in case you what to know more right now email atereshin@simtechdev.com.